Tucked between the San Francisco Bay, Berkeley and Oakland is Emeryville, a charming waterfront city that was once an industrial hub and is today the home of Pixar Animation Studios and a fantastic place for residents to call home. The city’s 1.2-square-mile size makes for a tight-knit community of just over 10,000 residents in Emeryville apartments and homes, but its proximity to neighboring Alameda County and Contra Costa County cities and several major highways make it a commuter’s paradise and peaceful corner of the East Bay. Pixar isn’t the only well-known company to call Emeryville home; it’s also the HQ for Jamba Juice, Peet’s Coffee & Tea and Clif Bar. 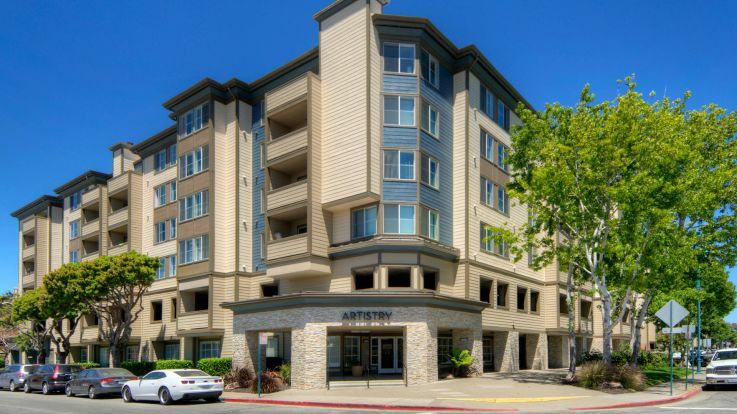 The city’s bayfront property, mild weather and access to nearby cities’ amenities create the ideal place for visitors, residents and businesses, and the small size means most of the area’s convenience can be accessed on foot from Emeryville apartments. Meet friends for dinner at Townhouse Bar & Grill, walk down the harbor to Trader Vic’s for after-dinner drinks, then go for an evening stroll on the walking trails as you watch the sunset along the water. The nearby AMC is a local favorite, tucked inside the sprawling Bay Street Emeryville shopping center, which also boasts an Apple Store, Barnes & Noble, UNIQLO and Old Navy, located just north of Emeryville’s popular IKEA, Target, Home Depot and Best Buy stores. But there’s more to do in Emeryville than shop and eat! 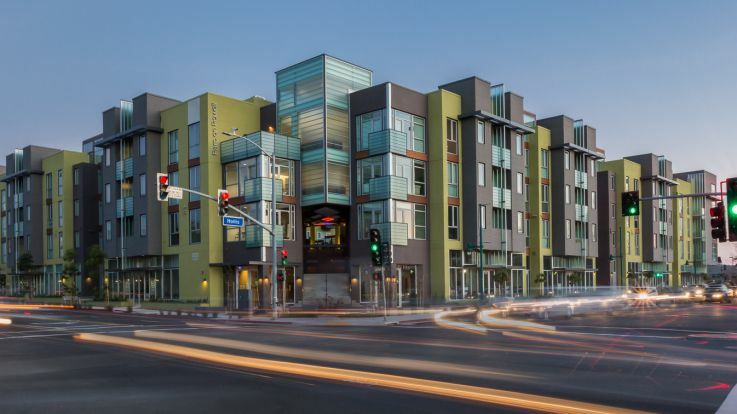 The city’s Art in Public Places Program brings culture to the residents and visitors, and the nearby Pixar studios and the creative force behind its operations means there are plenty of artists who call Emeryville apartments and the surrounding areas home. Local art outside the Pixar realm includes a local bus shelter temporary art program, permanent art exhibits in the Emeryville City Hall, public parks and public buildings, and a local Poet Laureate to help develop the city’s literary art program. Getting around Emeryville and the greater East Bay area is easy, thanks to nearby transit options and major highways. The AC transit travels directly through Emeryville, and the east side of Emeryville is just 6 blocks from the MacArthur Bay Area Rapid Transit (BART) train, so it’s easy to get to work or find entertainment all around the Bay Area. Residents and visitors are also welcome to ride the Emery Go Round, a free shuttle that transports people to local commercial centers, hotels and even the MacArthur BART station, with several stops around town near Emeryville apartments and businesses. But when you live here, you aren’t limited to driving or even taking public transit - it’s perfectly fine to boat in and park in Emery Cove or the Emeryville Marina. Just one more thing to love about living on the bay!